A limited edition re-issue of the legendary 1971 debut album by Brainticket that is widely considered a landmark psychedelic masterpiece! SKU: 0294. Categories: Audio CD, Purple Pyramid, Rock. 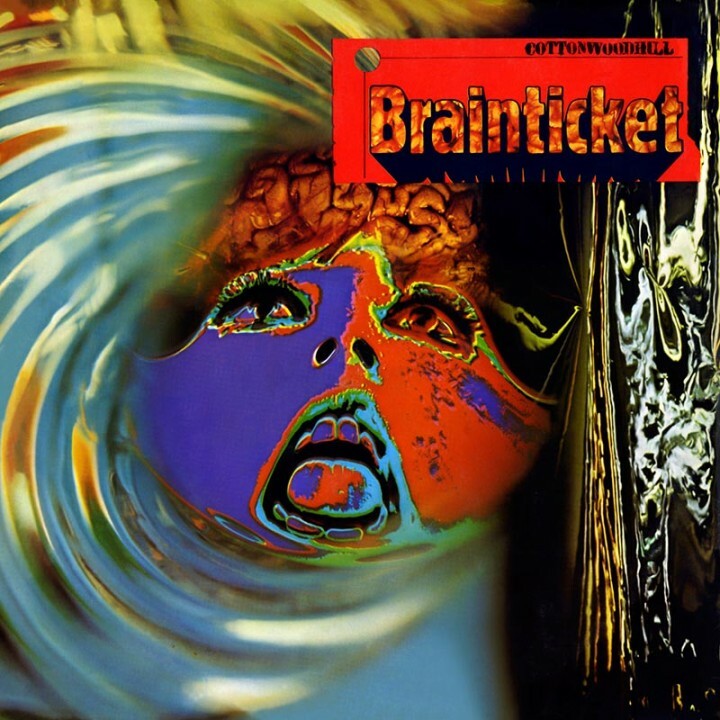 Digipak re-issue of the seminal 1971 debut album and psych-groove masterpiece by Brainticket! Full digital remastering for superior sonic clarity and packaged with extensive liner notes by music historian Dave Thompson!